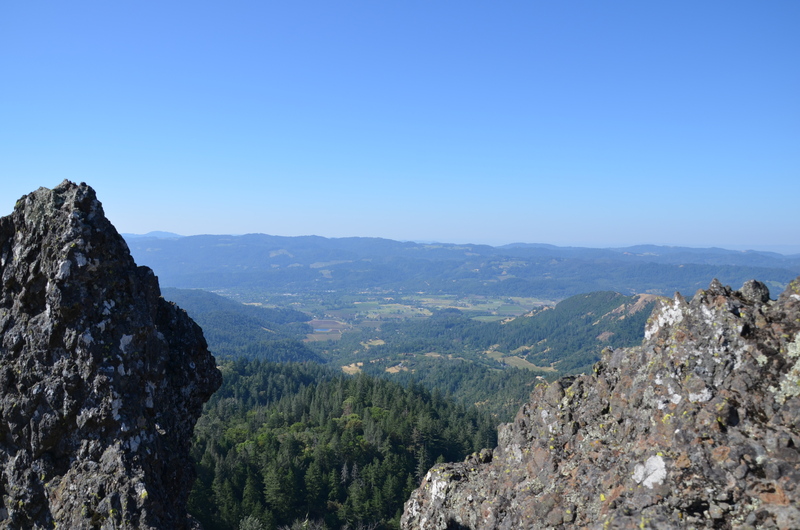 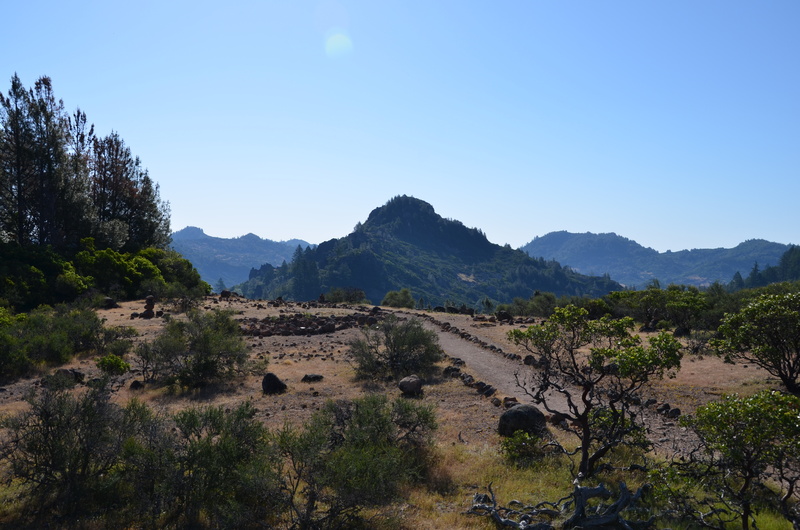 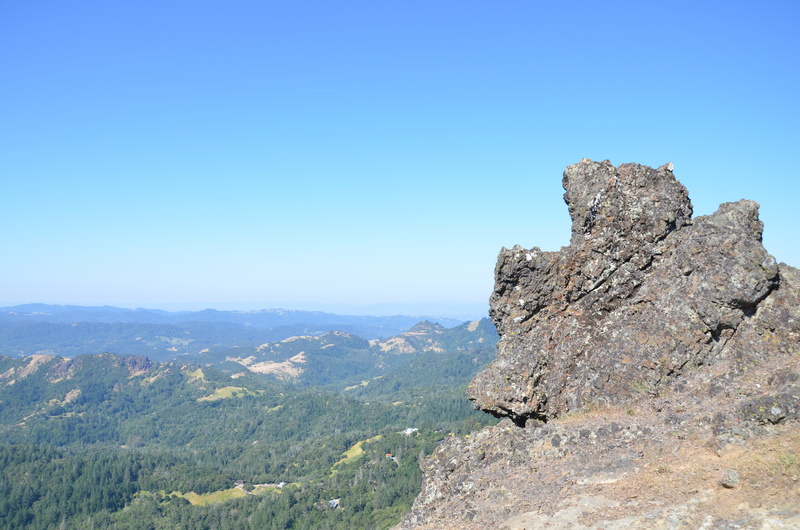 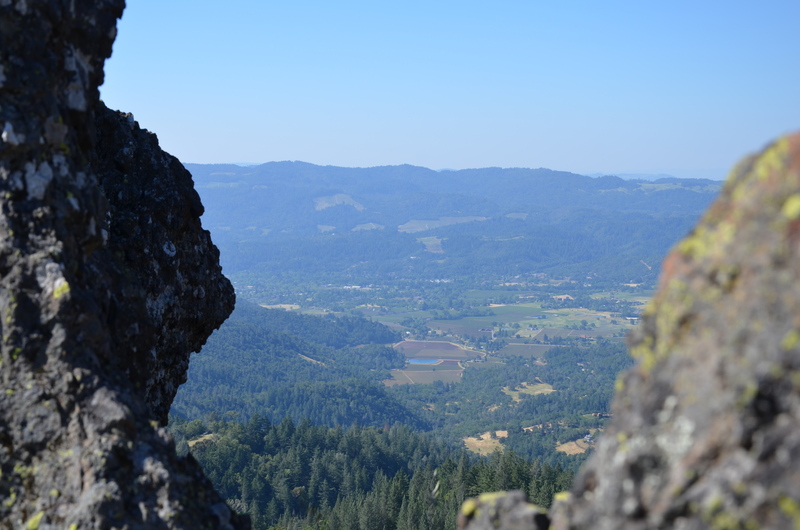 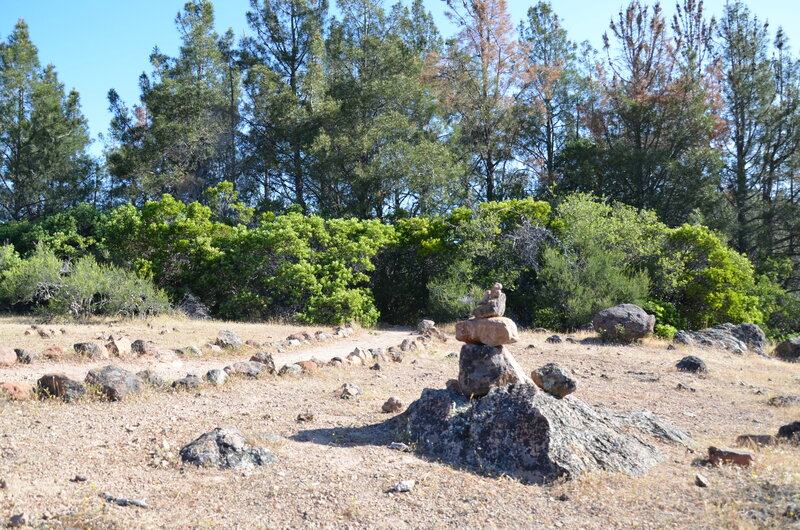 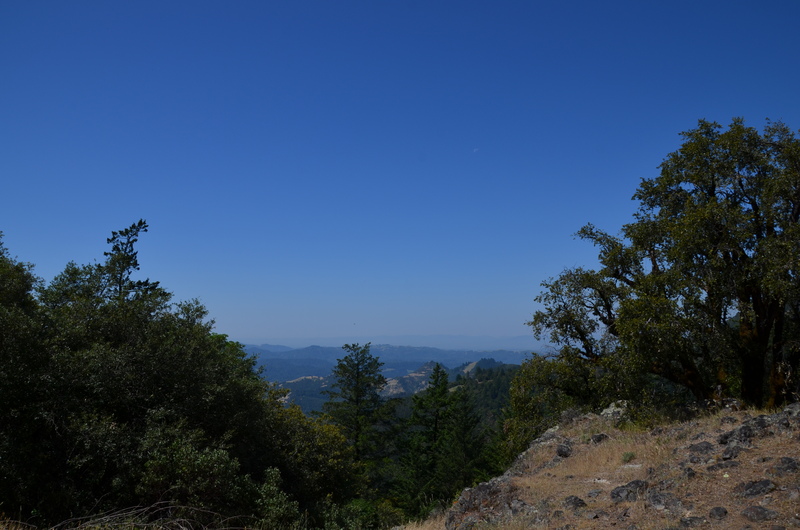 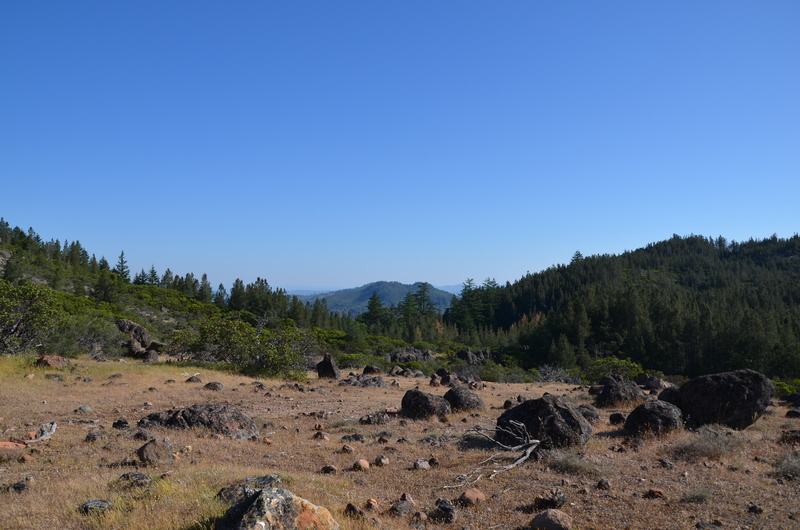 On the eastern side of Napa Valley, is an odd area of volcanic rock. 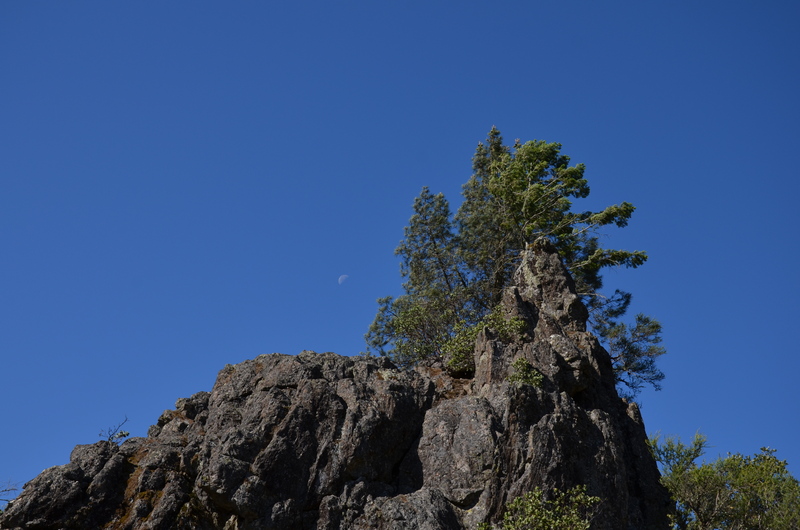 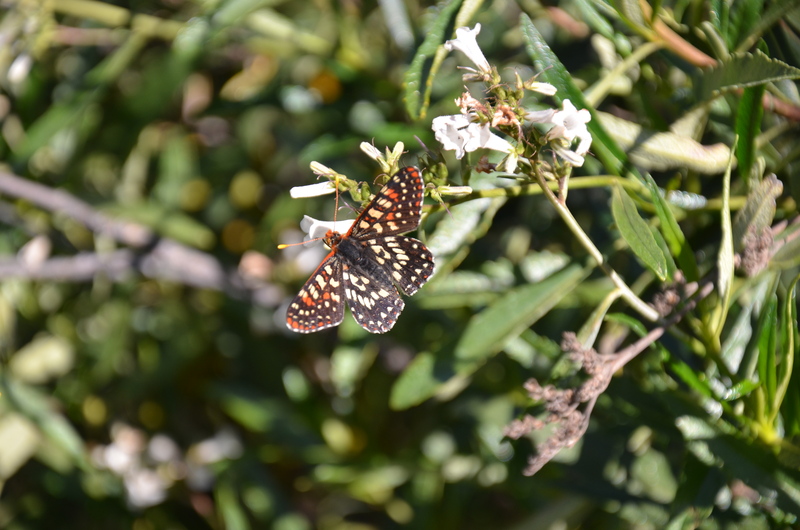 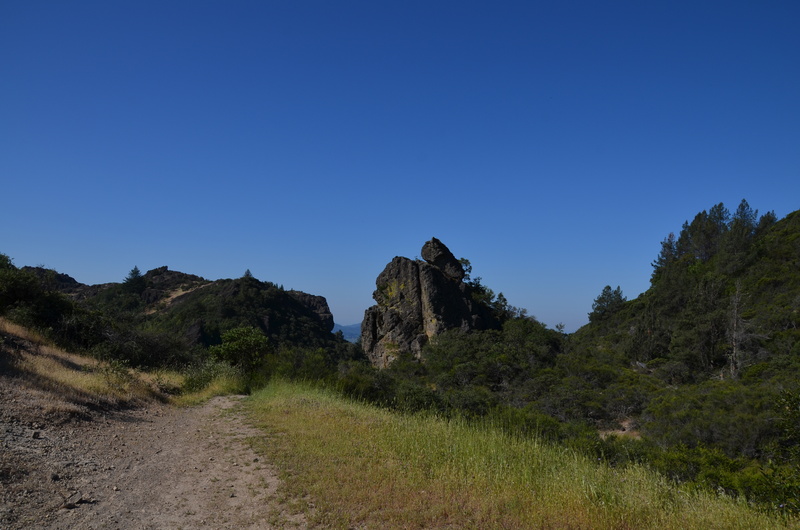 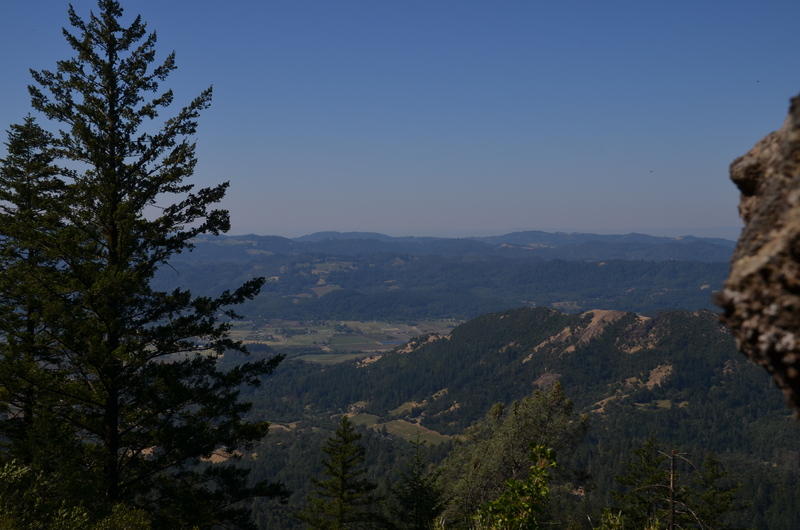 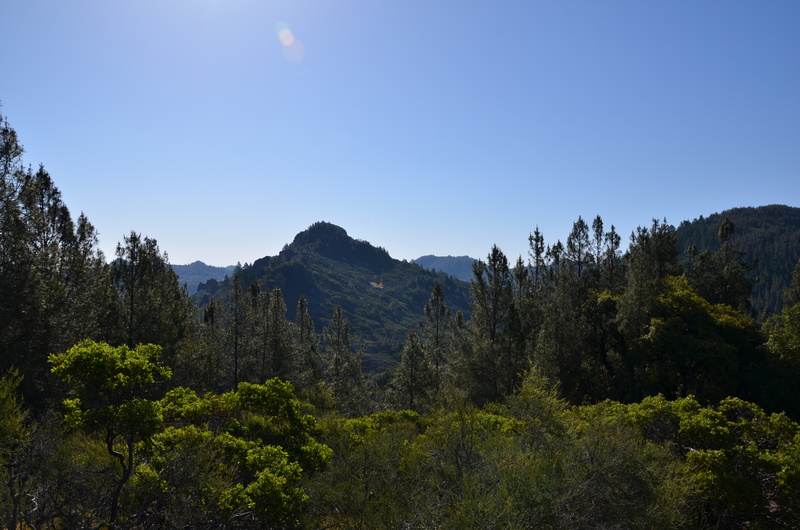 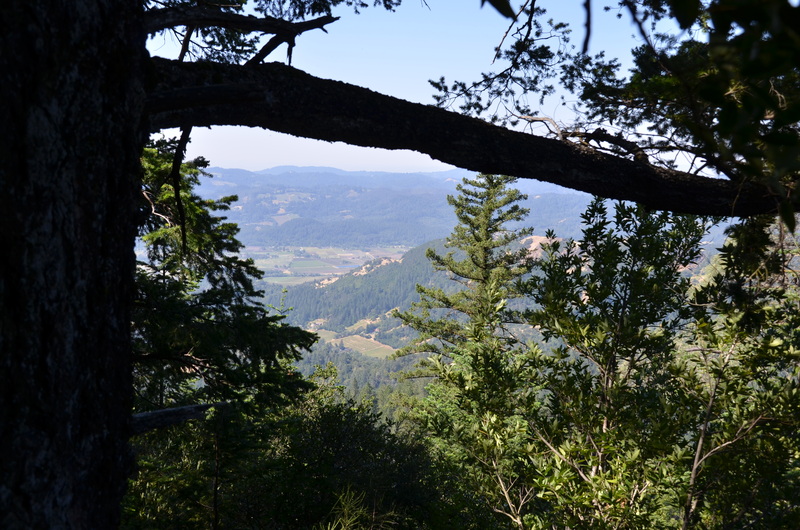 The hike through Robert Louis Stevenson State Park is quite beautiful, and a bit challenging, but well worth the effort. 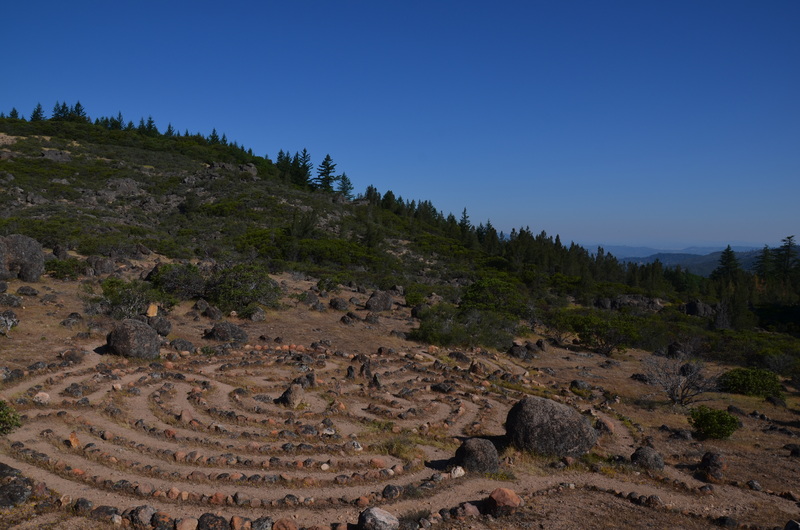 Many interesting sights along the way, including an area of magical rock mazes and intrigue.